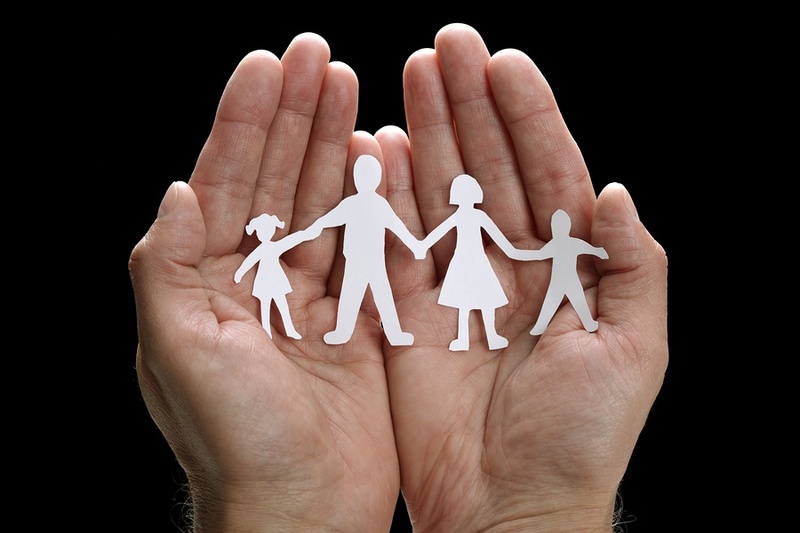 Choosing a guardian might just be the most difficult part of estate planning for parents with minor children. Not only does it force you to imagine a scenario where you are separated from your young children, but it also requires you to take a brutally honest look at the people in your lives and assess their suitability to take over your life’s most important job. Sometimes the decision comes easily – there is one aunt, uncle, grandparent or family friend who is the natural and comfortable choice. For many people, though, the decision is very challenging – perhaps they are less than thrilled with their pool of options; or they worry about hurting family members’ feelings by choosing one over the other. Many couples also find themselves disagreeing about who is the “best” choice. The role of guardian is a custodial/caregiving arrangement, not a financial arrangement. If you have set up a living trust to hold your young children’s inheritance (which should ALWAYS be the case when you have minor children), there will be a separate role for the financial oversight of your children’s money. So don’t worry if the person who would make a loving parental figure for your child isn’t necessarily the best with money, because you can choose someone different to handle that part. Many parents separate the caregiving and financial roles for strategic reasons – perhaps they don’t want to overload the guardian with the added responsibility of managing an inheritance, or they just like the added accountability of having multiple people involved. If you have a living trust, your trustee would handle the finances. While it is perfectly fine to name the same person in both roles, it is a matter of personal preference. Given the logistical realities involved in child raising, it is generally best not to name two people in separate households as co-guardians. If you are naming someone who is married, consider whether both members of the couple should be designated as legal guardians. For instance, if you are choosing your sister, you might automatically think you should name her husband as the co-guardian. But if you can’t envision your brother-in-law raising your children alone if your sister were to die, it might be best not to name him. You can name as many alternates as you want, so if you are trying to choose among several suitable candidates, you can include them all in backup roles. If you are concerned about family dynamics (i.e. your sister will be offended that you chose your brother, etc. ), rest assured that no one needs to know who you have chosen. Even the people you are naming do not need to know. Most people discuss the issue with their would-be guardian(s) ahead of time, but since these provisions in your Will are just a nomination (i.e. the probate court still needs to appoint that individual upon your death), no one needs to agree beforehand to the job. Since most people live into their children’s adulthood, you might decide it is better to avoid family drama and hurt feelings that result from disclosing this information to the family at-large. Circumstances change, so while you might feel it is your job to project the long-term picture (i.e. what if the guardian moves far away or you aren’t close with him/her 10 years from now), remember that you can always change your mind by signing a simple amendment to your Will. Try to choose a guardian based on the current dynamics and the reasonably foreseeable future.